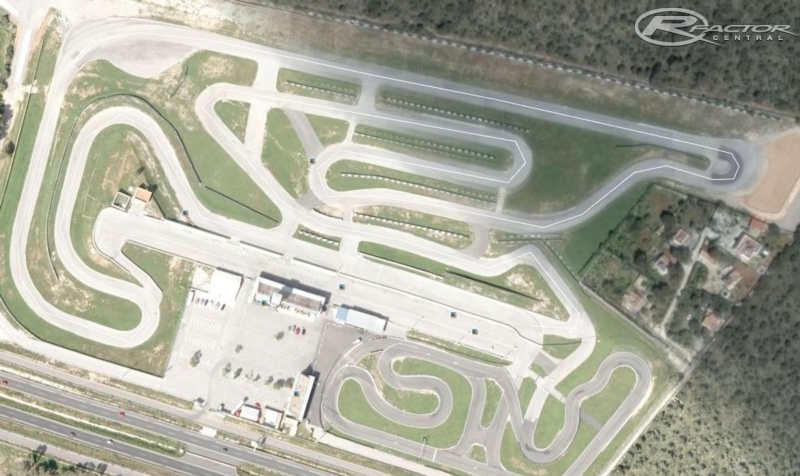 Small local circuit located in Mallorca. There are currently no setups for Circuit de Llucmajor Renn Arena. Add a Setup.